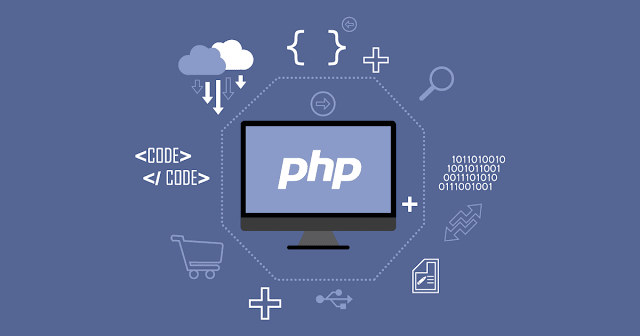 PHP: Hypertext Preprocessor is a web-based, server-side, multi-use, general-purpose, scripting and programming language that can be embedded in HTML. The PHP development, which was first created by Rasmus Lerdorf in 1995, is now being run by the PHP community. The PHP programming language is still used by a large developer. It is the most known backend programming language. In PHP web applications this list called "php security check list" which security researchers should know.